The wilderness awaits those who have learned the skills of routefinding and navigation. 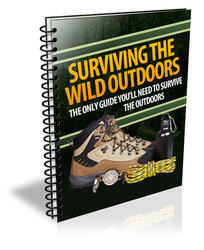 In large part, routefinding is the subject of this entire book because it is so essential to all off-trail adventure. In medieval times the greatest honor a visitor could receive was the rights of a citizen and the freedom of the city, sometimes even today symbol ized by presenting a guest with the "keys to the city." For the modern alpine traveler, routefinding is the key to wandering at will through valleys and meadows, up cliffs and over glaciers, earning the rights of a citizen in a magical land, a mountaineer with the freedom of the hills.